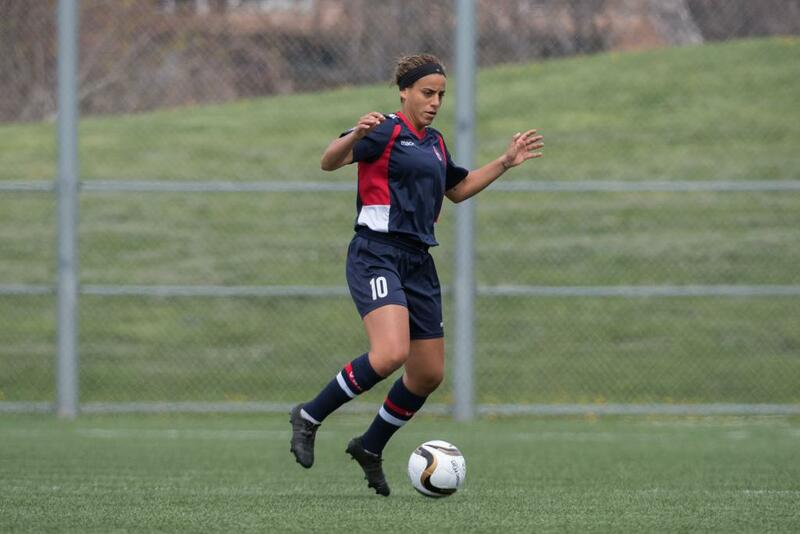 With the Canadian provincial post-secondary soccer seasons (University and College) now concluded, the time is ripe to take a closer look at current and former League1 Ontario players that made a difference for their schools. 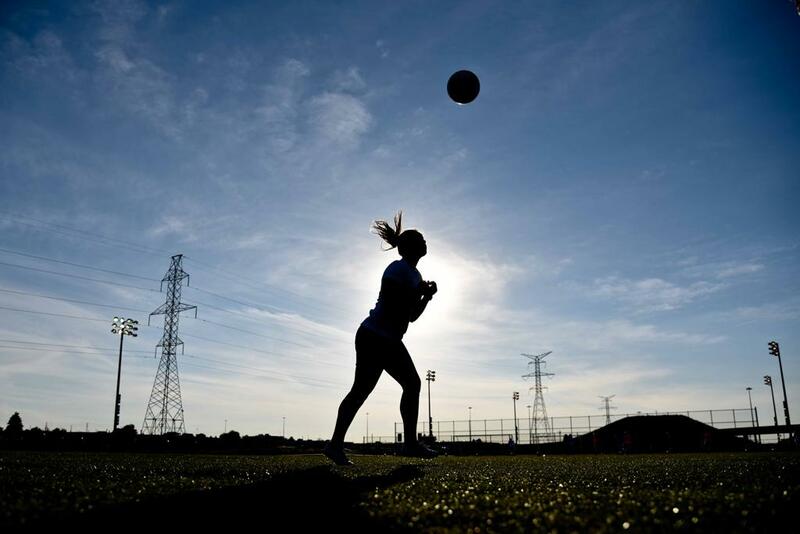 In the second of a series of stories illuminating the achievements of League1 Ontario players in post-secondary competition, Part II takes a look at the impact of players in women's Canadian competition. And the National Championship Finals - both University and College - are yet to come! University of Ontario Institute of Technology (UOIT) Ridgebacks won their first first OUA Championship in school history after defeating the defending national champions, Queen's University Gaels, 1-0. League1 Ontario players also made a mark in the University individual player rankings, with two players cracking the top ten in the country. 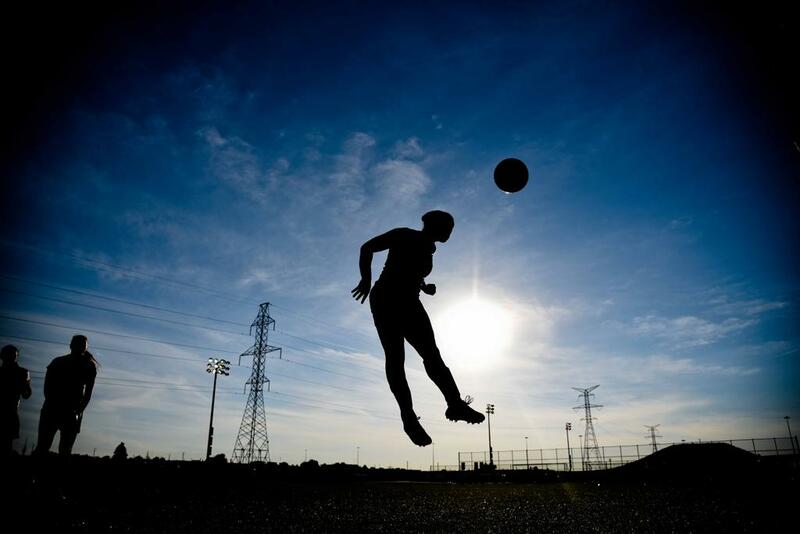 Nour Ghoneim (Vaughan Azzurri/ York Lions) finished the season with the most goals in the country (14 in 15 matches), and fifth overall in points (17), while Jenny Wolever (North Mississauga Panthers/ Queen's) finished the regular season 10th overall in assists (seven in 16 matches). Katherine Koehler-Grassau (Aurora United FC/ UOIT); Helen Frampton (Aurora/ UOIT). Kiyani Johnson (Vaughan Azzurri/ York Lions); Nour Ghoneim (Vaughan/ York); Marilyn Grammenopoulos (Vaughan/ York Lions). Tori Edgar (North Mississauga Panthers/ University Of Toronto); Cooper Lee (Sanjaxx Lions/ Ottawa Gee Gees); Sarah Sanford (Kingston Clippers/ Laurentian Voyageurs). Peyton Lozzi (Vaughan/ York Lions); Tomika McIntosh (Vaughan/ York Lions). 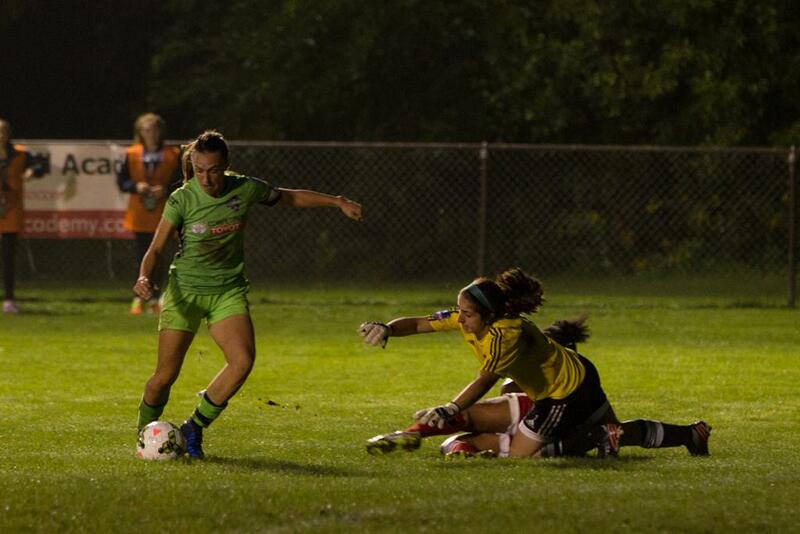 Tamara Brown (Durham United FA/ Cape Breton Capers). Algonquin College Thunder won the OCAA title 3-1 over Humber Hawks and League1 players were instrumental in the match. Melissa Harrison (Kingston Clippers/ Algonquin) was named OCAA Championship All-Star MVP, while Vanessa Fiore (North Miss/ Humber) was chosen as one of four OCAA Championship All-Stars. It would not be a stretch to say that League1 Ontario players cleaned up in the 2016 OCAA Women's Individual Awards. 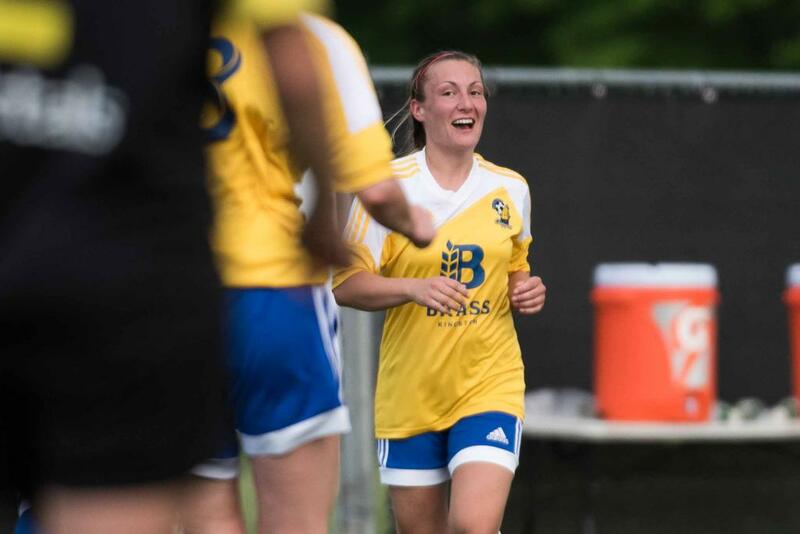 A name well-known to League1 Ontario and FC London followers, Jade Kovacevic (FC London/ Fanshawe), was once again among the best in the country at College level. Kovacevic took home the 2016 OCAA Women's Player Of The Year award - her second in as many years - and led the OCAA West Division scoring charts with 23 goals. Kovacevic also led Fanshawe to a West division championship with 9-0-1 undefeated record, and finished the season as the third highest OCAA scorer All-Time (49 goals in two seasons). Along with these honours, Kovacevic was named an OCAA All-Star and a Canadian Collegiate Athletic Association (CCAA) All-Canadian. The hits kept coming for League1 players, with Jamie Smith (Aurora/ Seneca) earning the 2016 OCAA Women's Central Division Defensive Player Of The Year award, and Amber Hodgins (FC London/ Fanshawe) chosen as 2016 OCAA Women's West Division Rookie Of The Year. 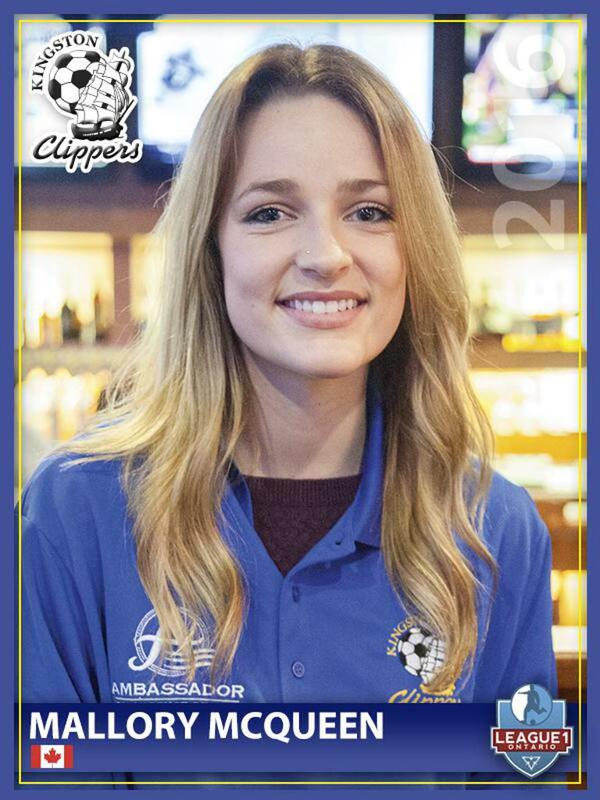 It wasn't just players from League1 that got in on the trophies, as 2014-2016 Kingston Clippers' technical director Chris Eveleigh was named 2016 OCAA Women's East Division Coach Of The Year for his work with St. Lawrence-Kingston College. Mallory McQueen (Kingston Clippers/ St. Lawrence-Kingston); Vanessa Fiore (North Miss/ Humber); Sarah Donato (Aurora United FC/ Seneca); Jamie Smith (Aurora/ Seneca); Jade Kovacevic (FC London/ Fanshawe); Marisa Oliveira (FC London/ Fanshawe); Selena Roberts (FC London/ Fanshawe).